Hokkaido, located at the boundary of a cool-temperate zone and subarctic zone, features northern plant species to the north and temperate plant species to the south. Mixed forests containing needle-leaf trees and broad-leaf trees are most characteristic of the region’s unique climate. 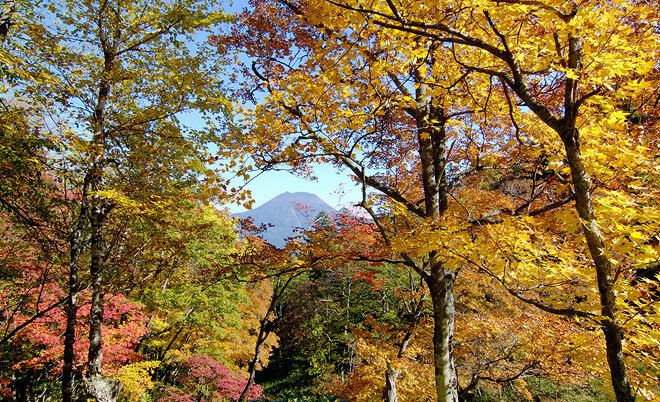 Hokkaido’s forests are simply fascinating places that feature a wide variety of trees which support a rich plethora of life.